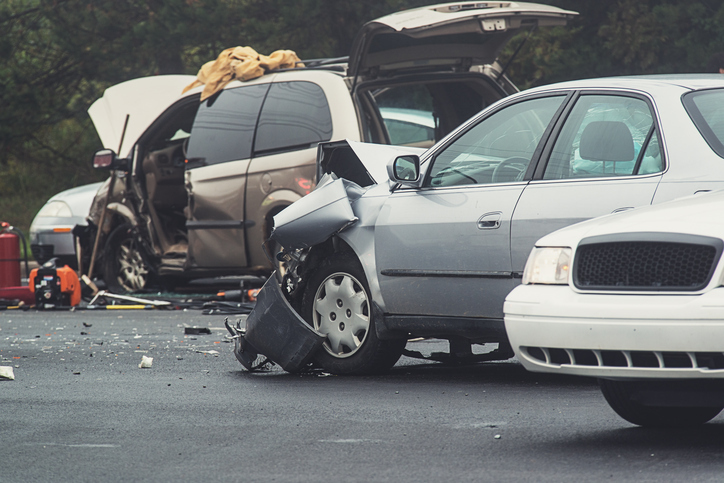 Car accidents which result in injury in Mission Viejo require the experience, legal skill and resources of the Law Firm of Rivers J. Morrell. Orange County has one of the highest rates of car car accidents with injury in all of California (according to the most recent CHP statistics). Thousands of Mission Viejo residents and visitors passing through the area on I-5 suffer injuries in motor vehicle accidents including trucks, commercial vehicles, and motorcycles. Insurance companies work to make it harder for you to receive the benefits you are entitled to under California law after car accidents which result in injury in Mission Viejo due to someone else’s negligence. As experienced Mission Viejo personal injury trial attorney with more than 40 years of experience I can tell you that the quality of your attorney will make a substantial difference in your case. Why? Insurance companies closely track each and every attorney, as well as the medical clinics and Chiropractors those firm’s clients associate with. They rate every attorney based upon their experience in Court, their track record for settling cases (below the value of the case) and the nature of the costs established in their “demand letters.” Experience matters. An attorney’s track record with insurers matters. The Law Firm of Rivers Morrell has a strong proven track record of trial verdicts and successful settlements for decades. Insurance companies know we will hold them accountable to seek full and fair compensation for our clients. We work to make sure you receive fair compensation for having to endure your injuries and the recovery which follows. Any injury settlement must not only seek compensation for current expenses, but any costs and suffering you may endure in the future. We invite you to review the recommendations of our former clients and the legal industry and contact us or call 949-273-2693 to speak with me personally for a free consultation.